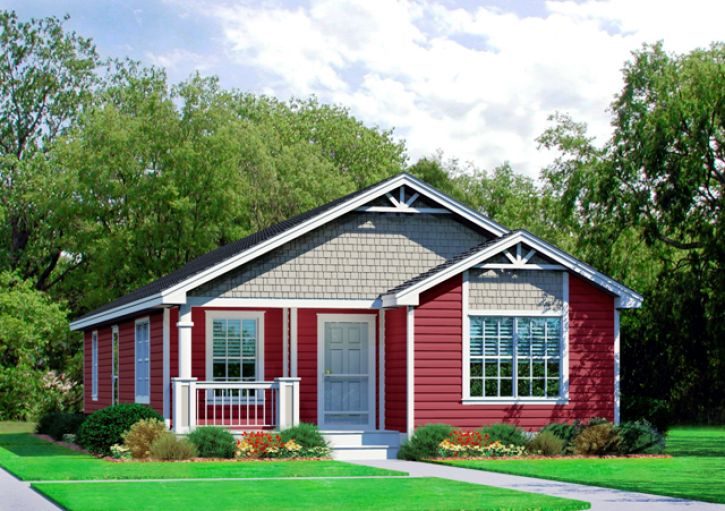 Vanderbuilt Homes presents the Harrison, a 3 bedroom and 2 bathroom modern home that’s great for small families. Energy efficient, this home is determined to save you hundreds of dollars this year alone! This entry was posted in Uncategorized by Colin@theedesign.com. Bookmark the permalink. The Largest Home Display in the U.S.